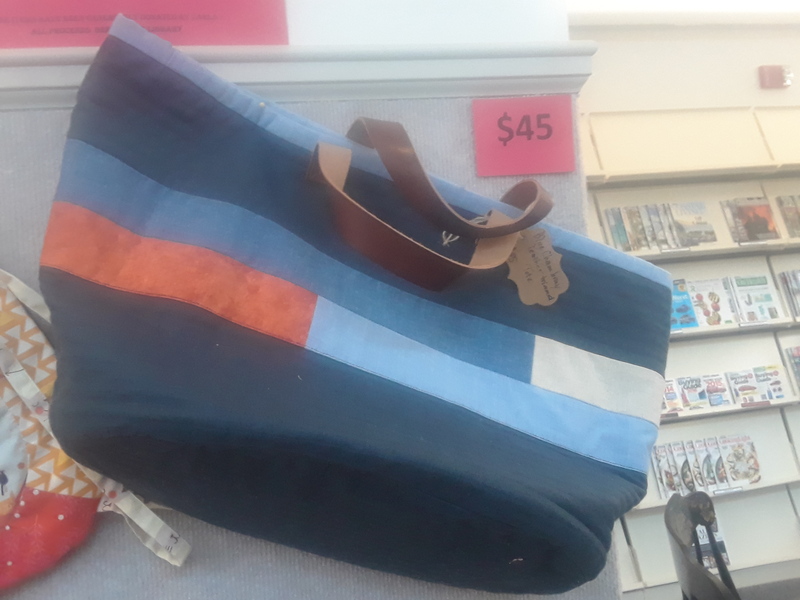 Merchandise | The Friends of the Newbury Town Library, Inc.
BLACK FRIDAY SALE!! Purchase any Friends item and choose 10 free books from our Book Sale Room. NEW items for sale! 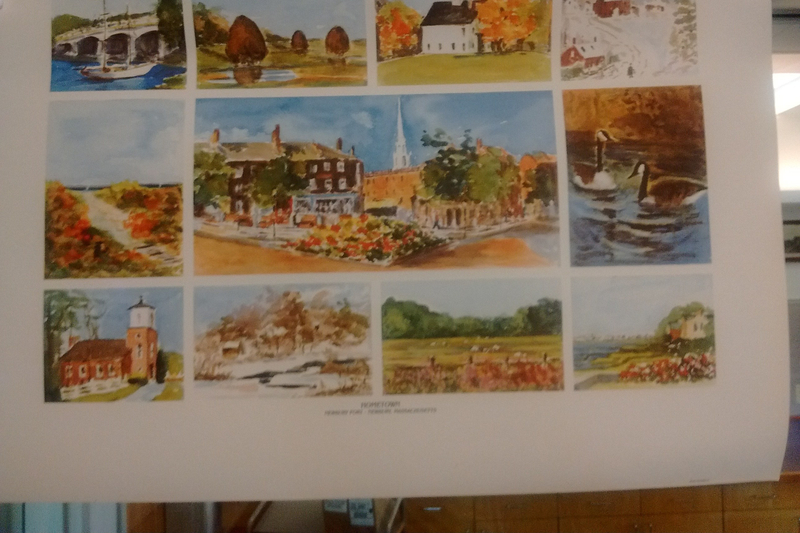 Prints of local historical places, painted & donated by Newbury resident Jean Pearson. 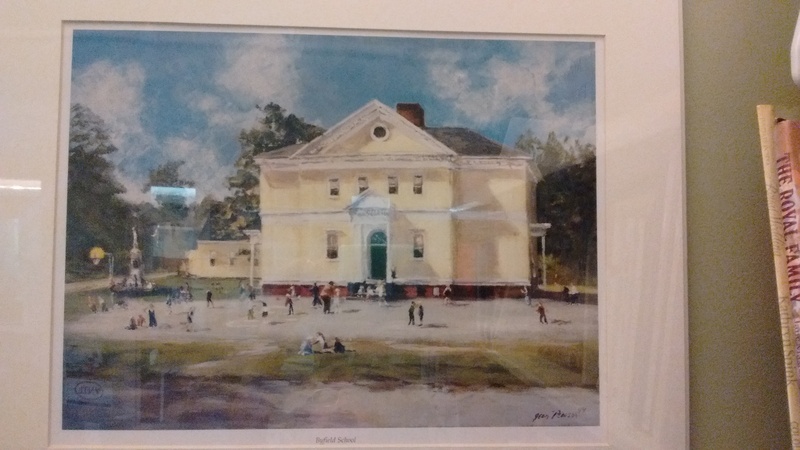 “Byfield School” $25 matted and shrink-wrapped, and “Hometown” $15. 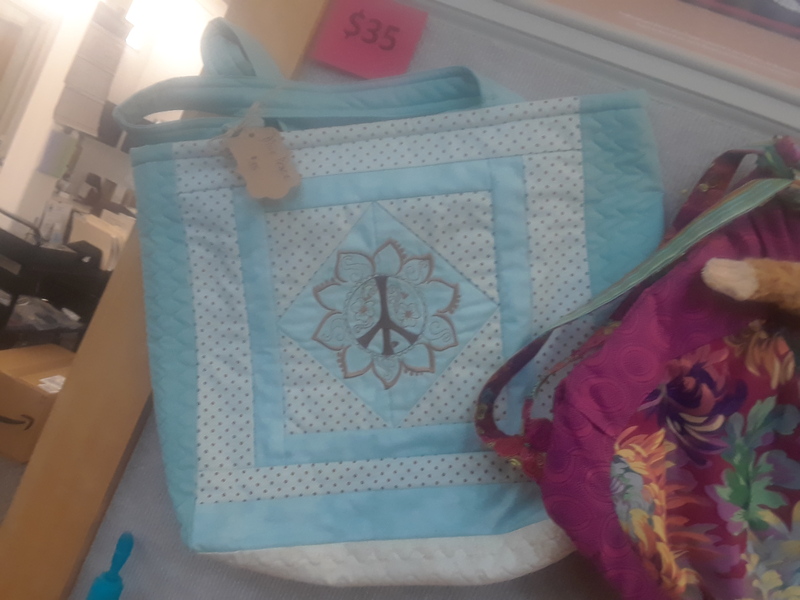 Also, quality tote bags & backpacks handmade & donated by Carla Moss. 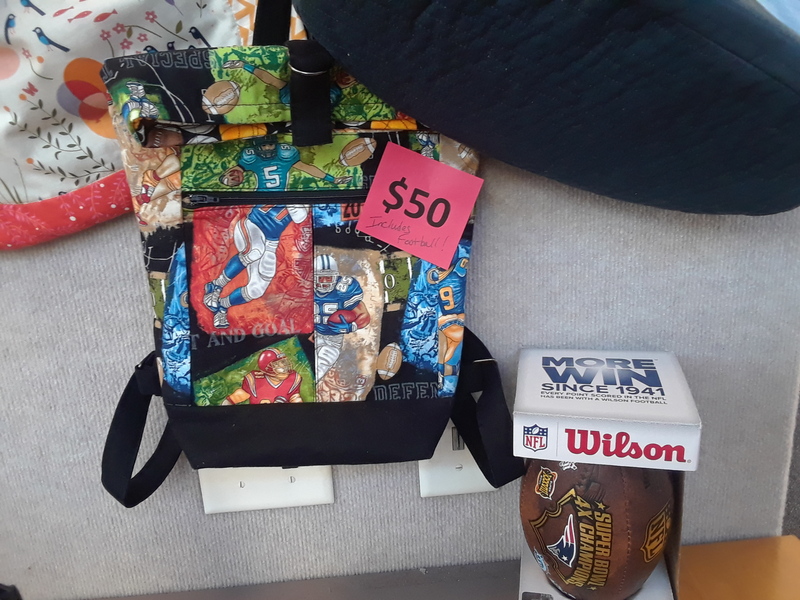 Each is an original and the kids’ items include a toy. Great gifts! Newbury caps: $20 (available in 5 colors.) Newbury boat flags: $35 Small (12″ x 18″). 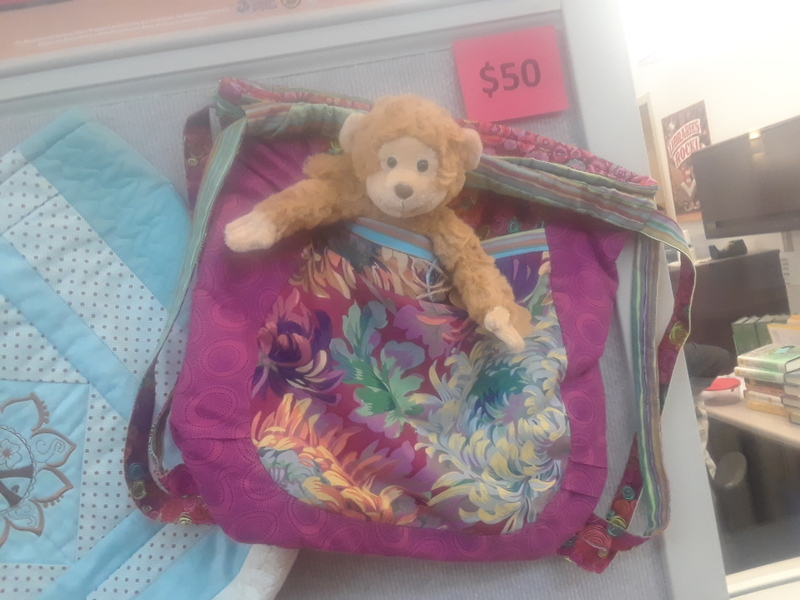 $50 Medium (2′ x 3′). $65 Large (3′ x 5′). Maroon canvas book bags: $12.00. All purchases take place at the Circulation Desk. FREE: ♥ NTL bumper stickers are Free at the Circulation Desk.